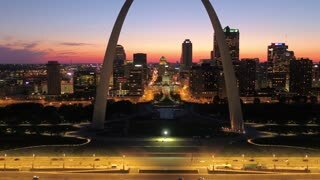 Search Results for "st louis arch aerial"
Aerial clip over a foggy Mississippi River under a bridge and towards the Gateway Arch in St. Louis. 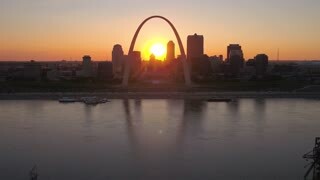 Aerial rising shot through the fog revealing the side of Gateway Arch in St. Louis, Missouri. Slow aerial ascent out of the fog up the base of Gateway Arch in St. Louis, Missouri. 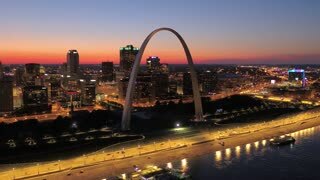 Slow aerial shot through fog over the Mississippi River, approaching Gateway Arch in St. Louis, Missouri. 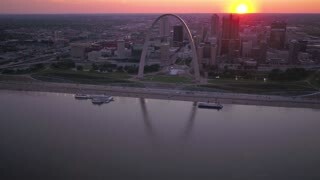 A drone flies through brick arches of Eads Bridge in St. Louis, Missouri. 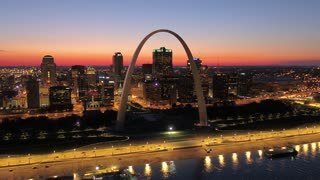 Beautiful aerial over a Mississippi river barge with the St. Louis, Missouri skyline background. 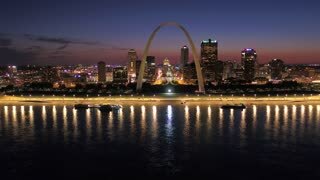 Drone descending while tilting up, showing the downtown area of Saint Louis. 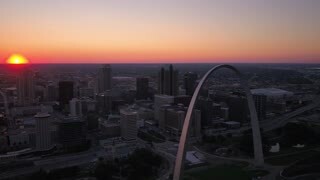 Drone ascending, showing downtown Saint Louis on a sunny day. 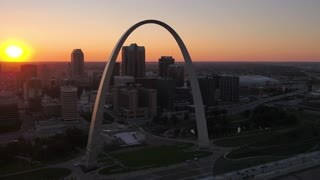 Drone ascending, showing the skyline of Saint Louis on a sunny day. 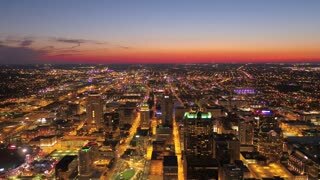 Ascending shot, showing downtown Saint Louis from above, with skyscrapers. 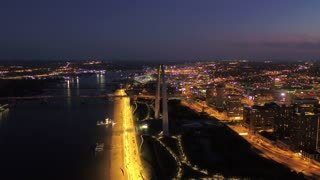 Drone descending, showing a highway bridge in Saint Louis. Cargo Train leaving ST. Louis Missouri crossing the state line entering East ST. Louis Illinois heading Eastbound. 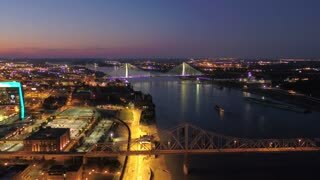 This video is an aerial of the St. Louis downtown area from the Mississippi River.